It had been a few months that I have been thinking of a solution to my sleeping problem. I couldn't sleep. Extremely small sounds would wake me up. Footsteps outside. Snoring. A fast car driving by (mind you we stay on the 12th floor) but still the faint sound of vehicles would keep me awake. I had sampled out simple ear plugs that you get in hardware stores. Those cost peanuts - but they don't stay in the ear properly neither do they drown out any sound. I tried out noise cancelling Bose headphones and of course they served the purpose - but you can't really use an expensive pair of ear phones - you'll land up pretty much destroying them and after a while - they begin to hurt your ears. 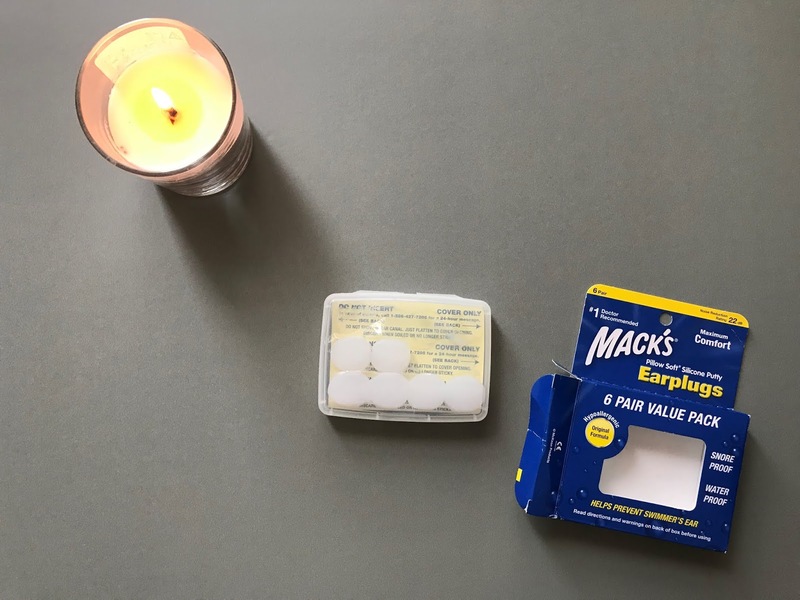 I did some research and finally bought something off Souq.com - a pair of Mack's Pillow Soft Silicone ear plugs - they're a pair of 6 silicone putty moulds. They're literally moulds - soft round ones placed in an easy to carry travel case. 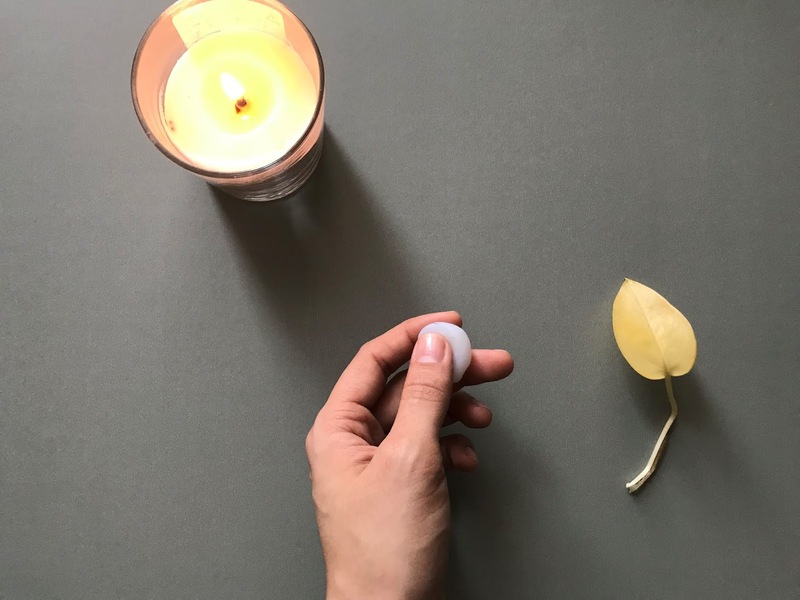 It's not brand new - I wanted to use the silicone ear plugs a couple of times before writing this piece - just to be sure. They're unconventional - imagine rolling them to a soft round dough kind of thing, placing them in your ears and allowing them to take the shape of your ears. It may come across as icky to many. Anyhow, if you can move past the unconventional bit - these plugs work real fine. They drown out the sound so beautifully - I have been sleeping quite well the last few weeks. They're sticky so you can plug them in your ears and they'll stay the night just fine. I was quite apprehensive the first couple of nights - but over a period of time, you get used to the quiet after you put them on and then you just get used to the putty moulds. Is it safe to use and can it be reused? It is safe to use - as long as you don't break each plug into 2 pieces so you can save some money. There are clear instructions on the box which tell you to not roll them and place them far inside your ear or to break them and use them as two instead of one. As for economy, I typically reuse the plug for 3-4 nights. The trick is to keep it in a clean and dust free place after each use. After that, it loses it's stickiness and gets dirty. I have tried many methods to cancel the noise but these Mack's, by far, have worked best. They reduce ambient sound very well while not hurting your ear. They're quite soft and just stay put - blocking out noise. For me, getting a good nights sleep was becoming challenging so I was willing to spend a reasonable amount. I got my 6 pairs at 25 AED / 7 USD (I got it during a sale) and that you can reuse them means the cost to block out sound comes to approx. less than 40 cents a night. These are unlike other plugs - these are just a moulds. But it does the job. 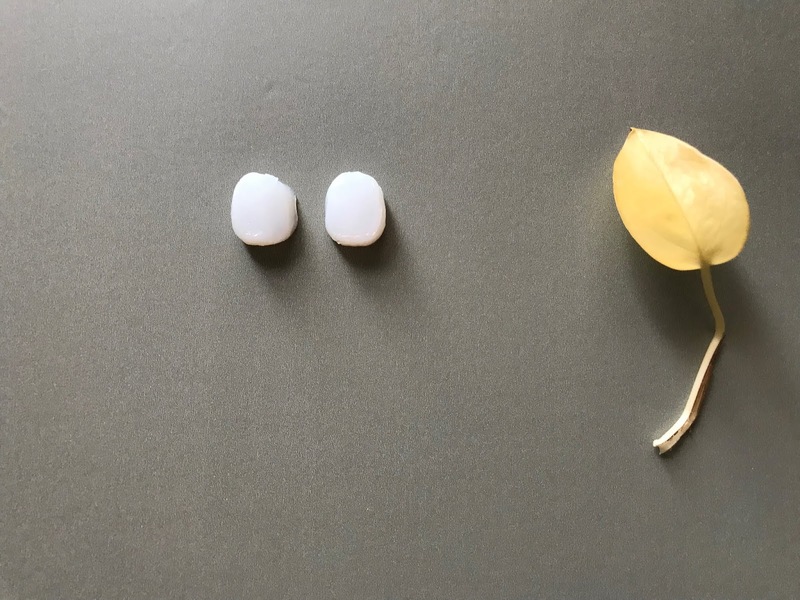 If you have had a success with a pair of ear plugs or any other method that allows you to sleep peacefully - let me know in the comments. Have a good week! PS - This is not sponsored, I am just happy to have come across these and thought of sharing the information with you all.